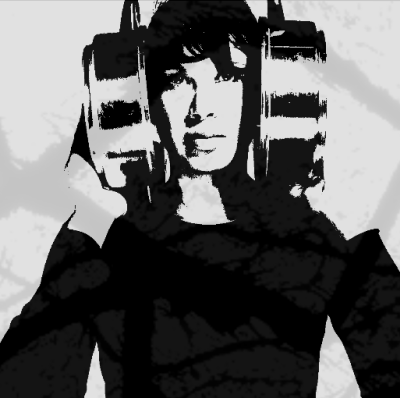 A look at the electronic and avant-garde scene of Algeria, Morocco and Tunisia. Arab tunes mixtape # 31 - So you say there is no arabic experimental music ?!! 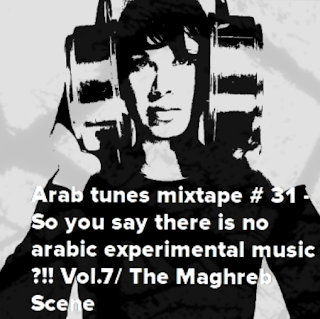 Vol.7/ The Maghreb Scene from lazyproduction on 8tracks Radio.